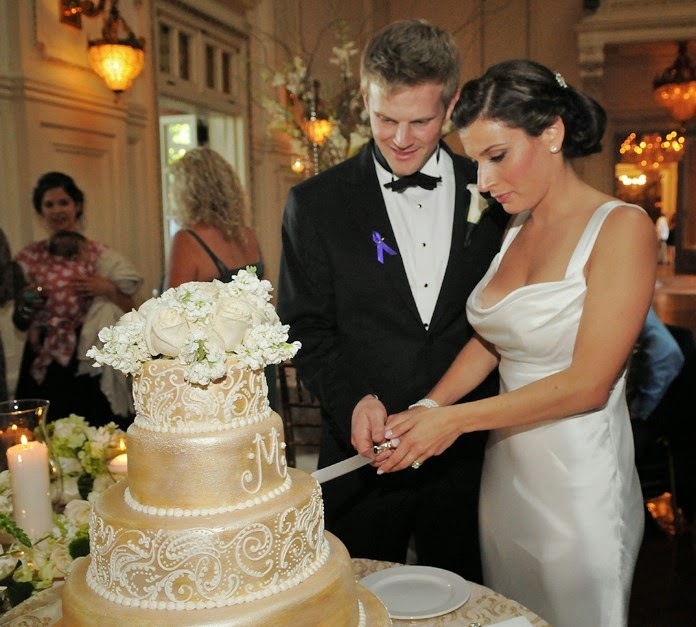 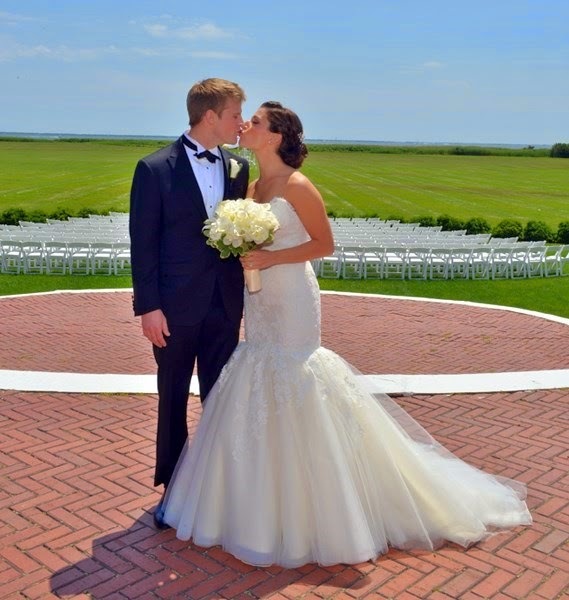 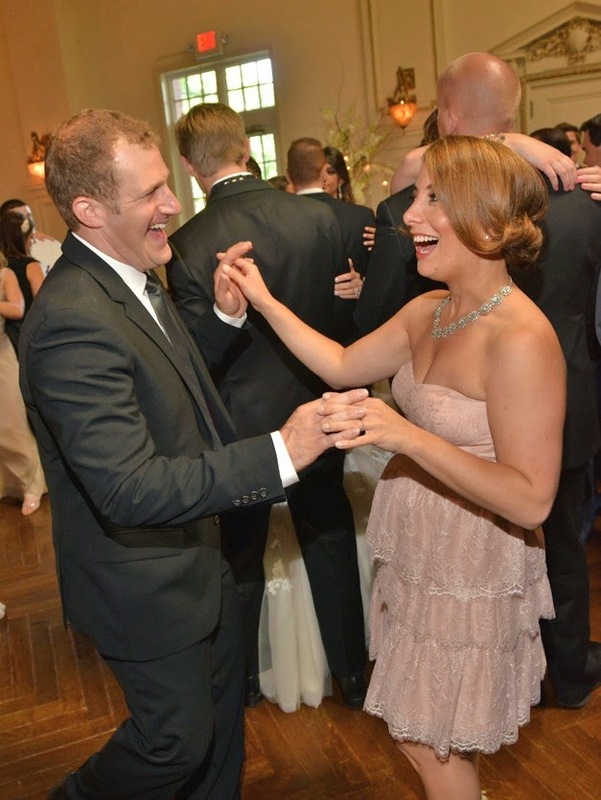 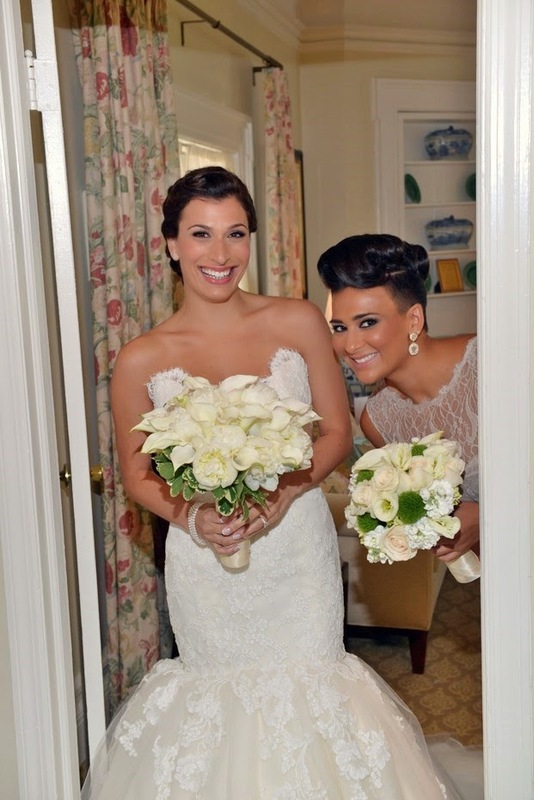 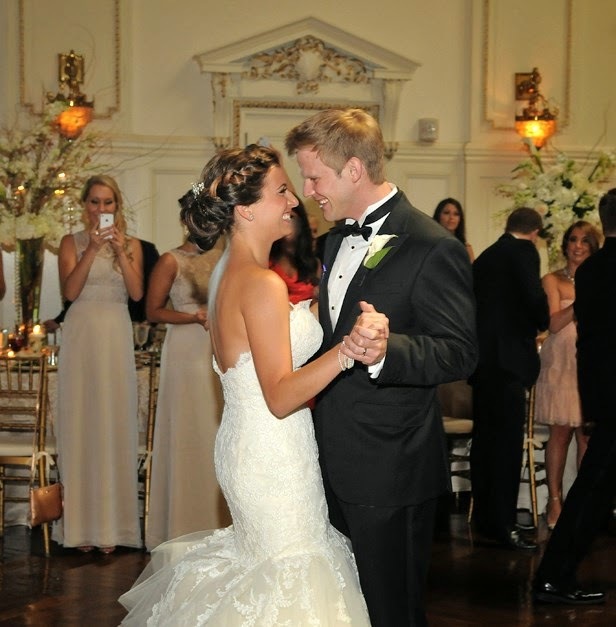 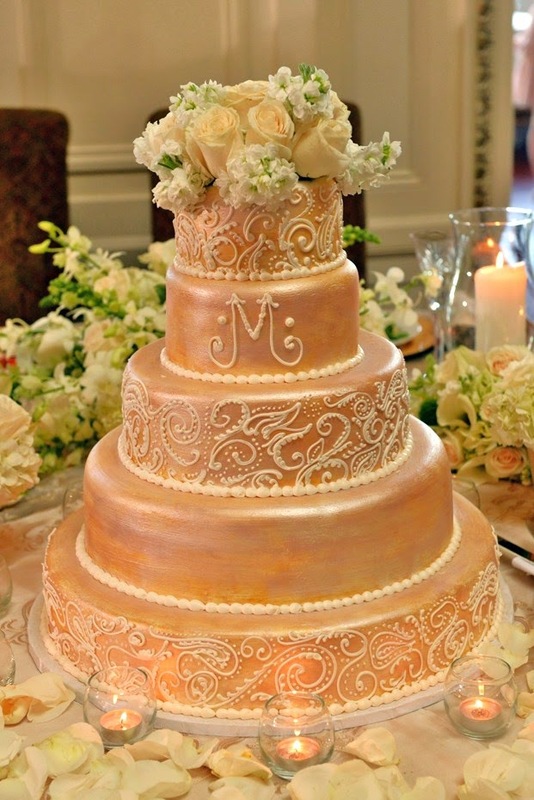 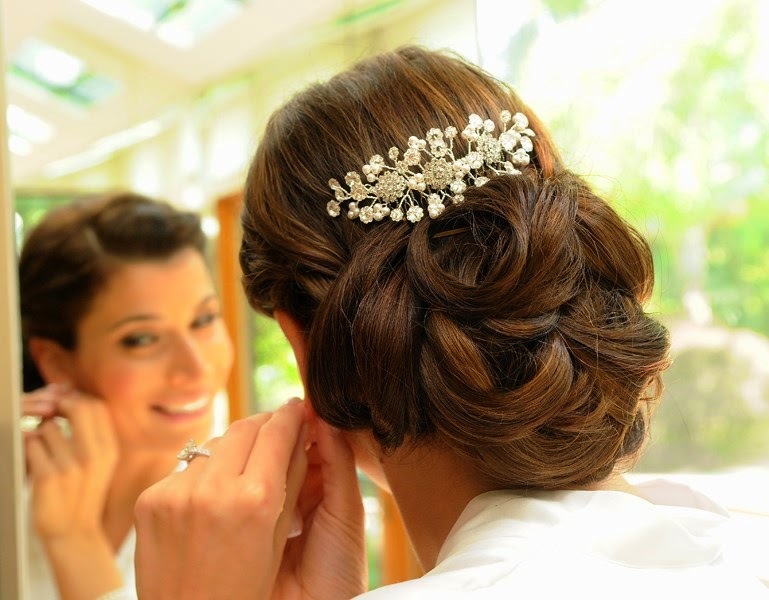 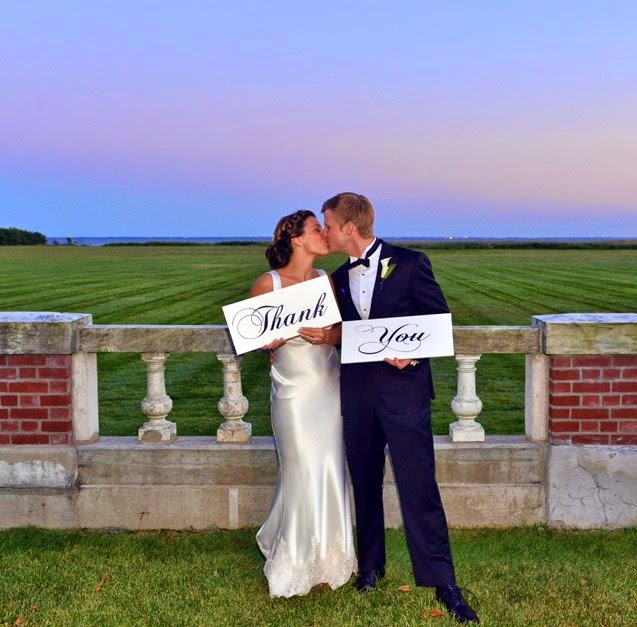 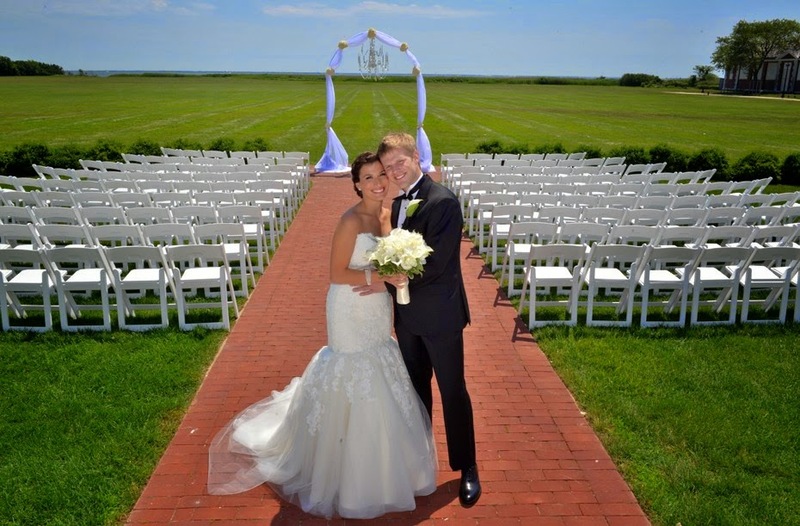 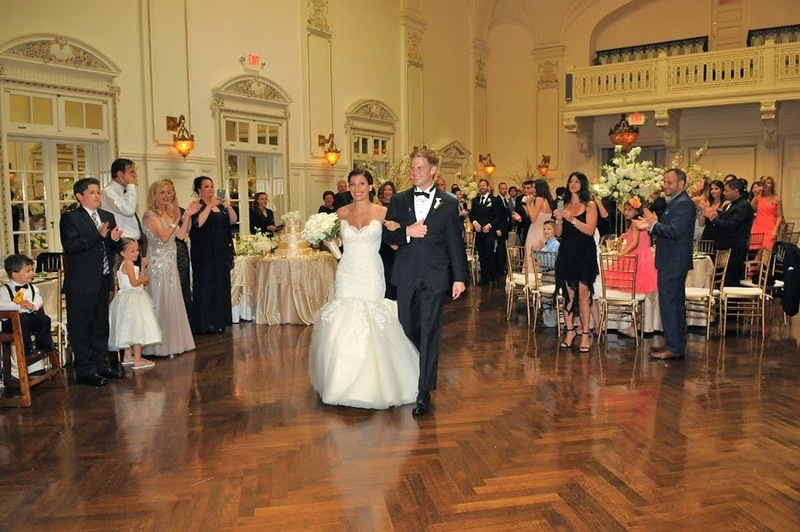 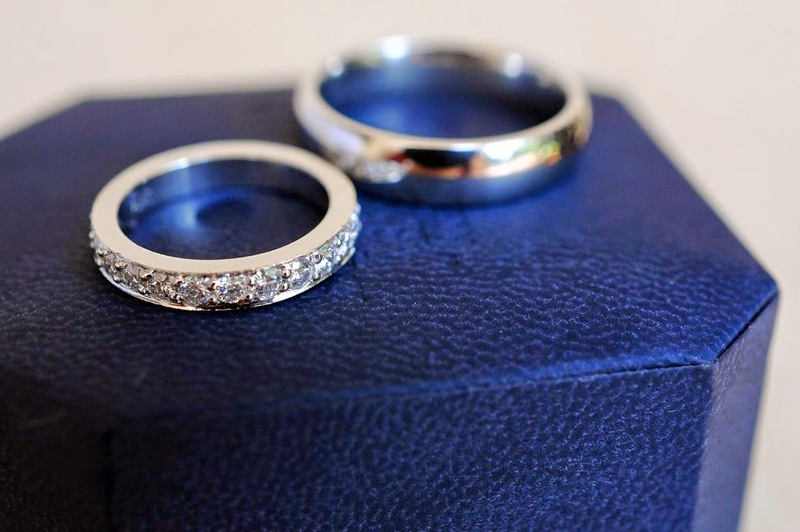 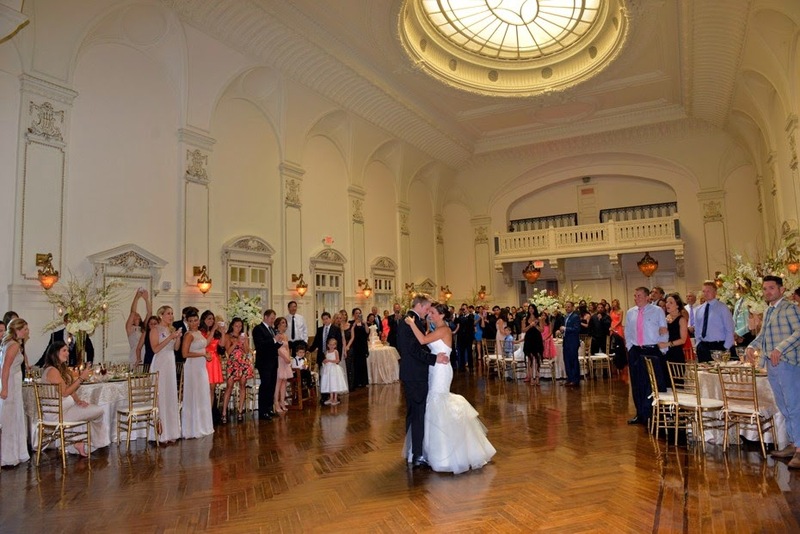 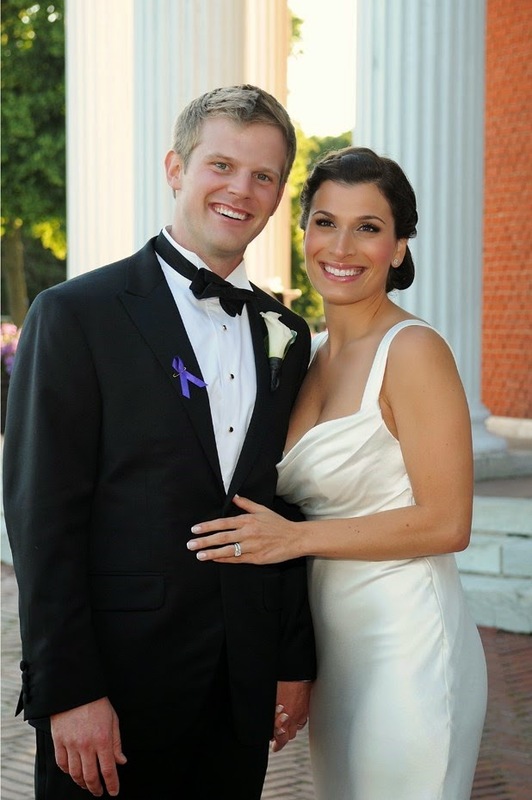 Stephanie and Sean were married on June 22, 2014 in Long Island, NY. 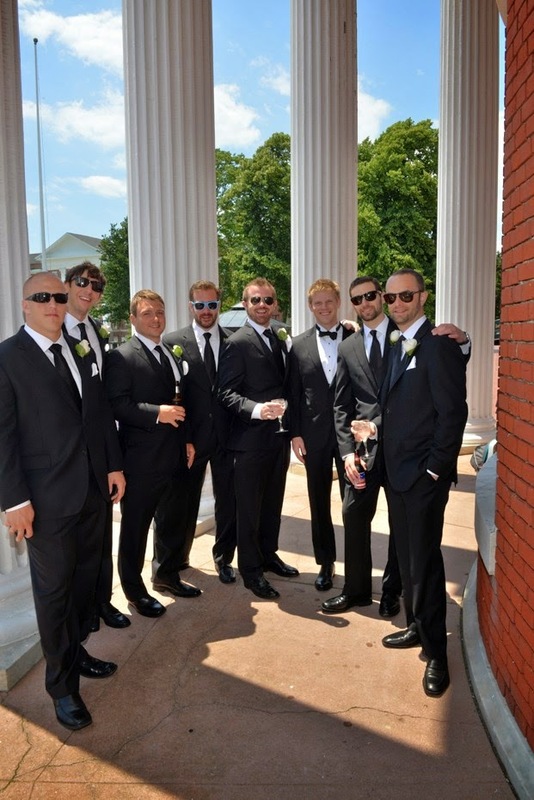 We had photographed her sister’s wedding a few years ago, and it was nice to see everyone again! 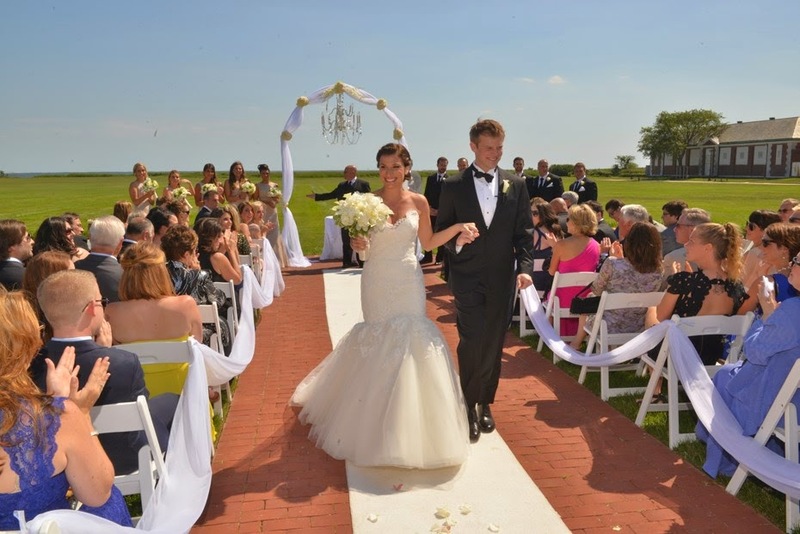 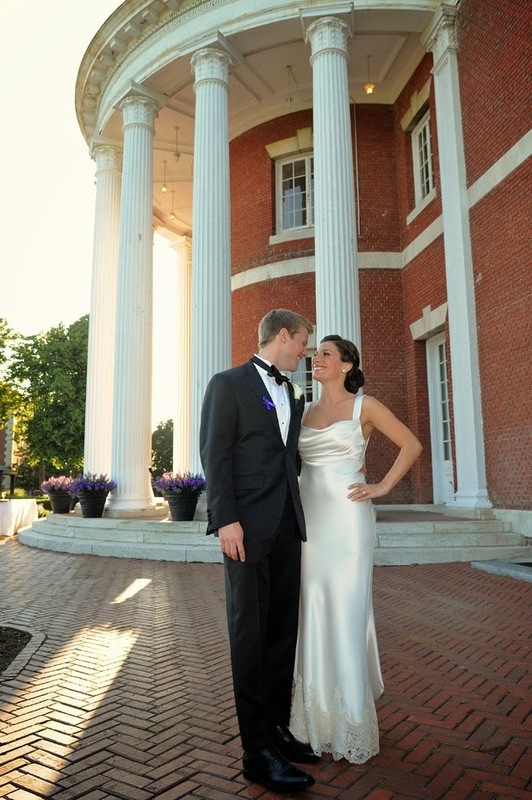 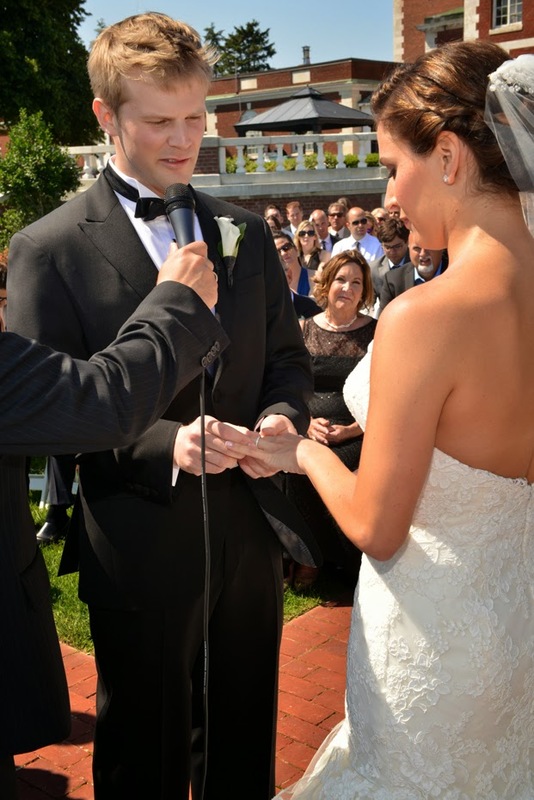 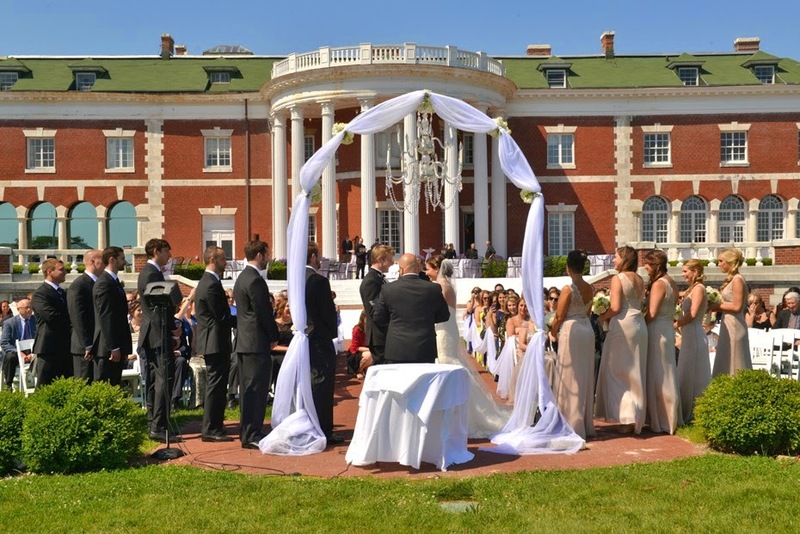 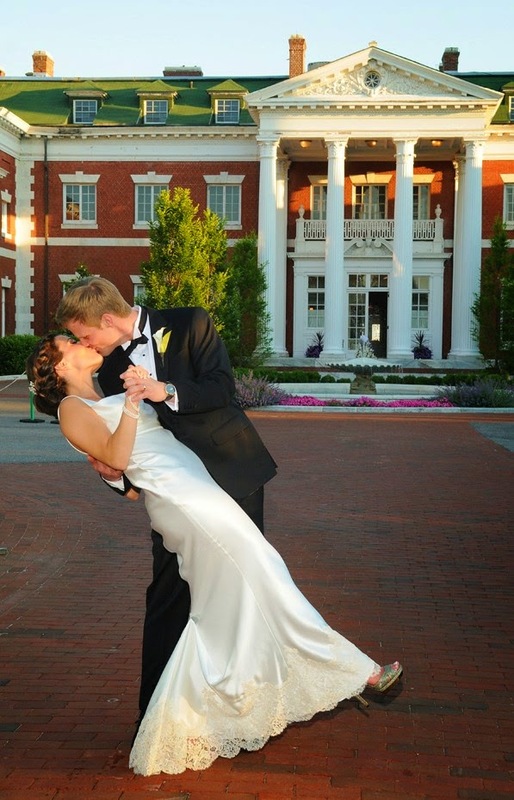 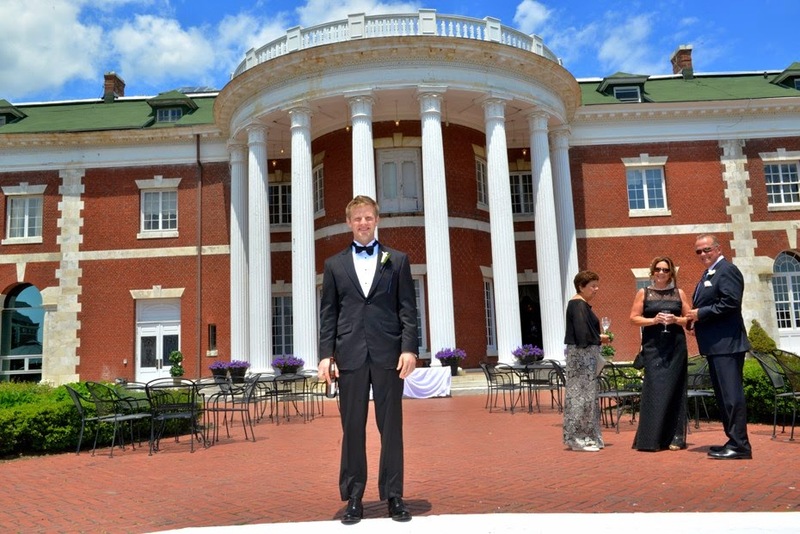 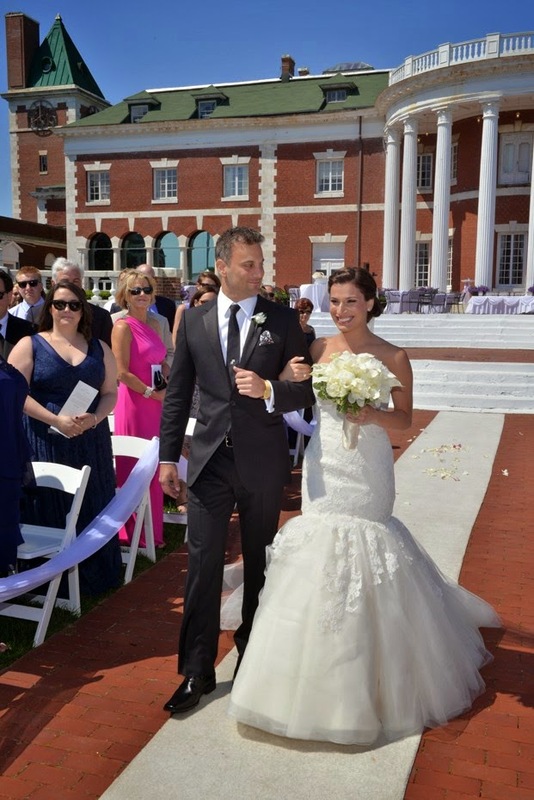 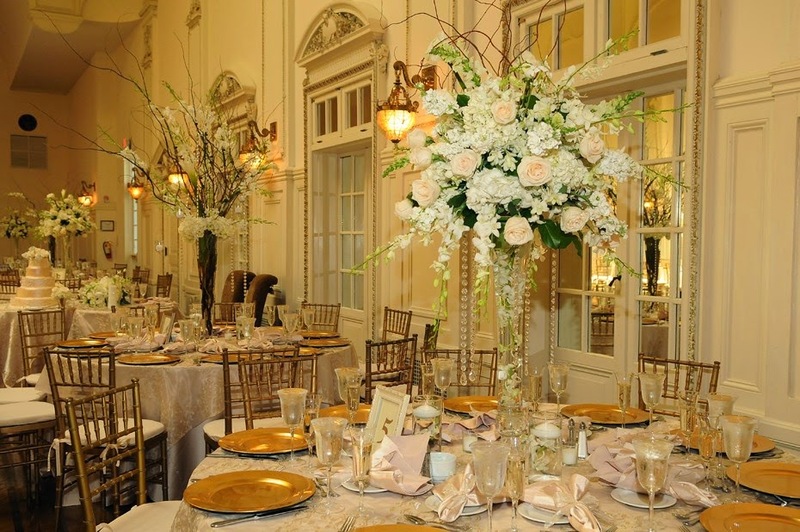 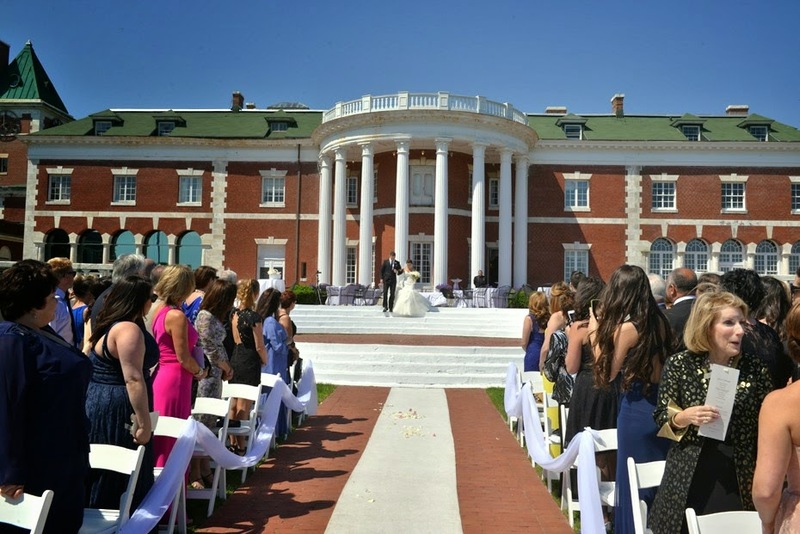 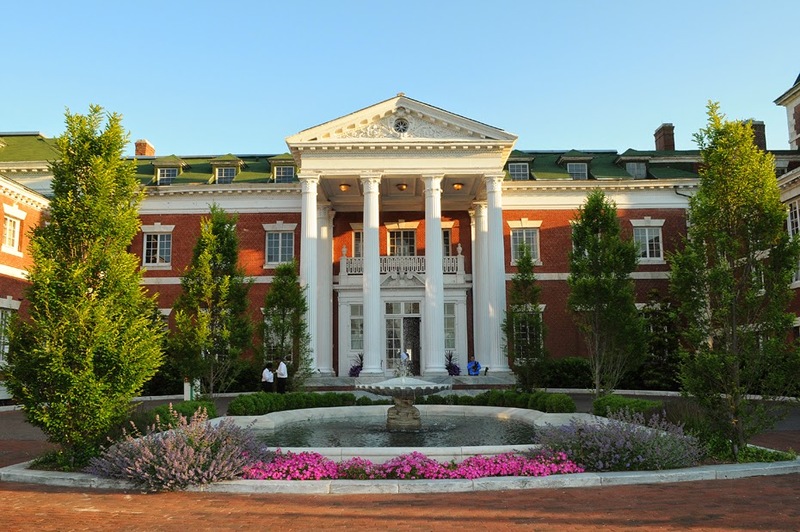 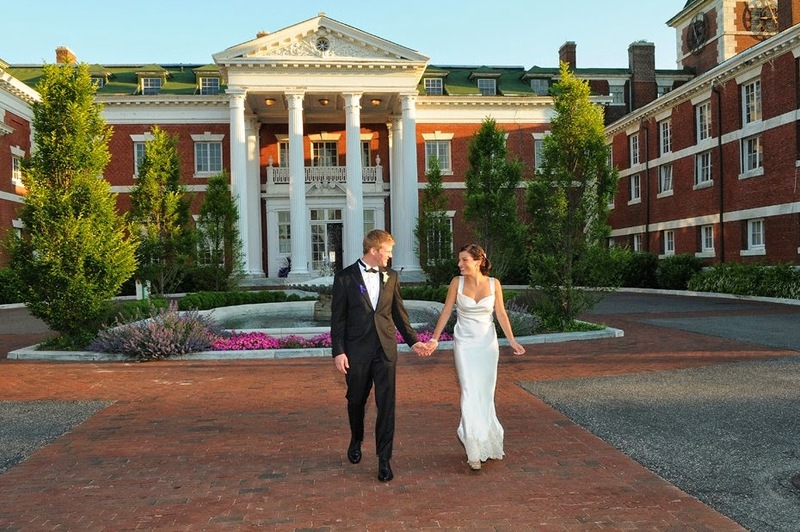 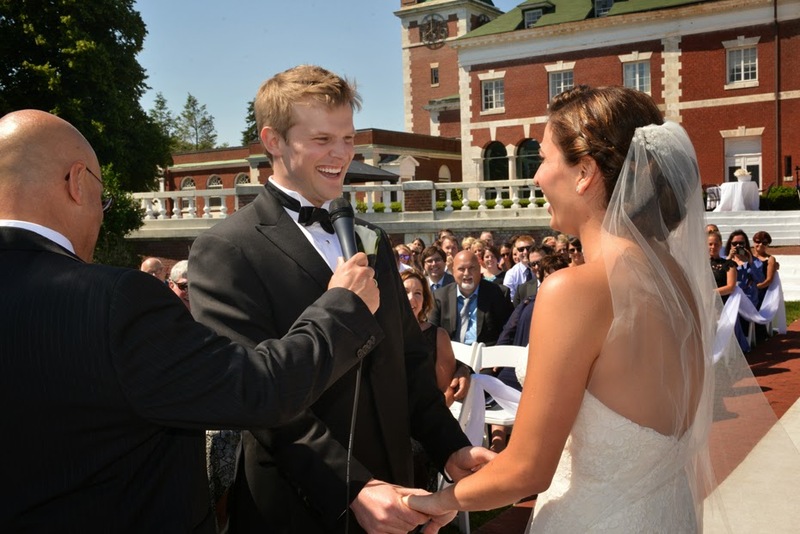 Their wedding took place at the beautiful Bourne Mansion in Oakdale, and it was a perfect day for an outdoor ceremony. 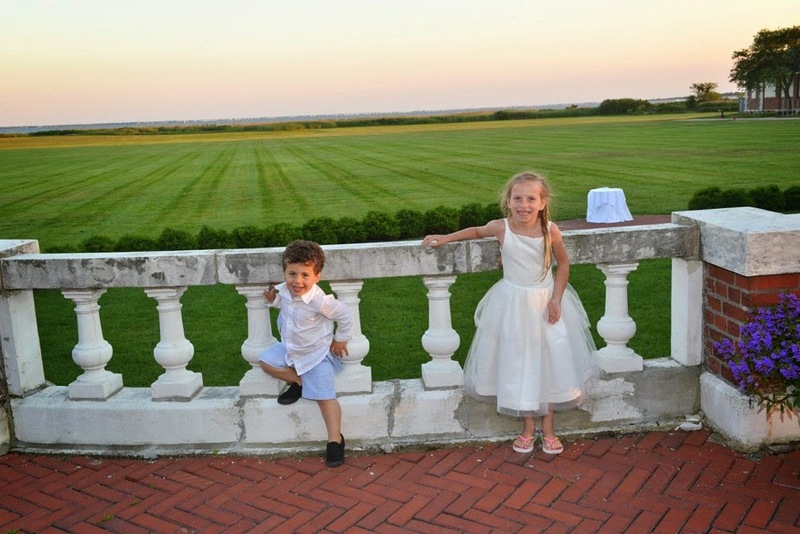 The guests really enjoyed the surrounding grounds and the views. 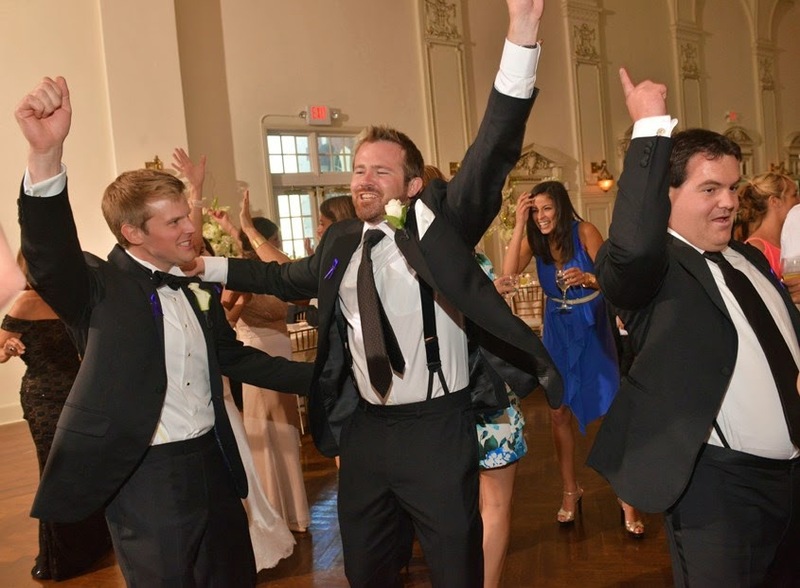 It was a fantastic wedding with a really fun couple! 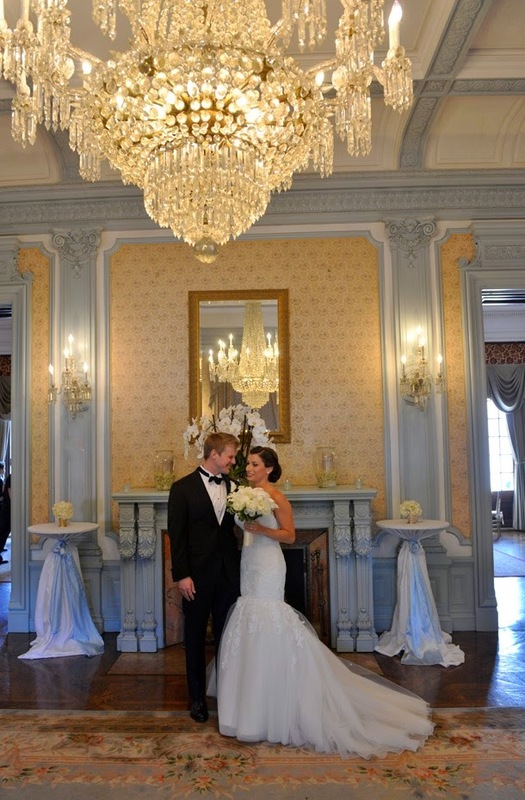 Congratulations to Stephanie and Sean! 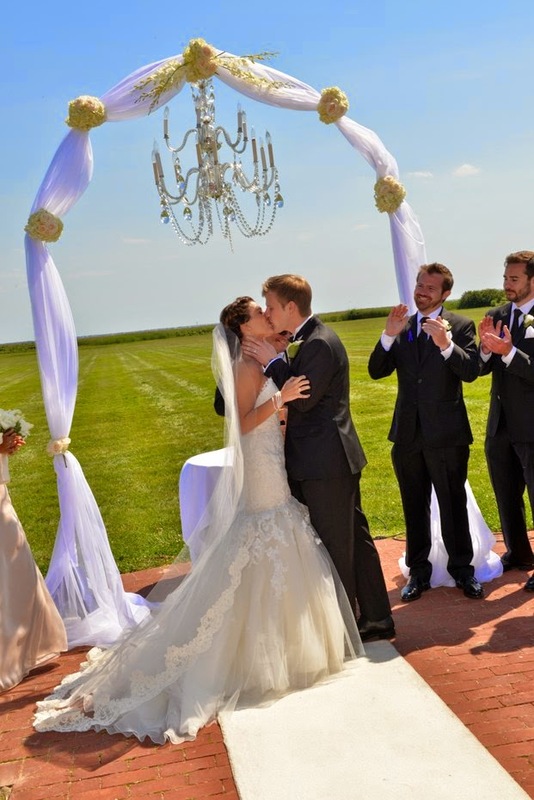 Here are a few highlights from their day.